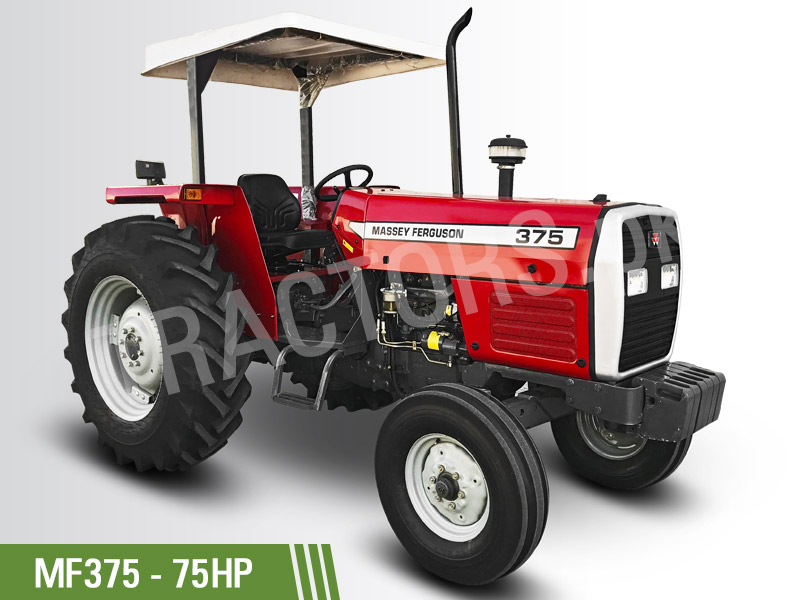 Speed Link (Tractors PK) is one of the leading exporters of Agricultural Farm Tractors and implements from Pakistan to Africa. We deal in Massey Ferguson and New Holland Tractors. 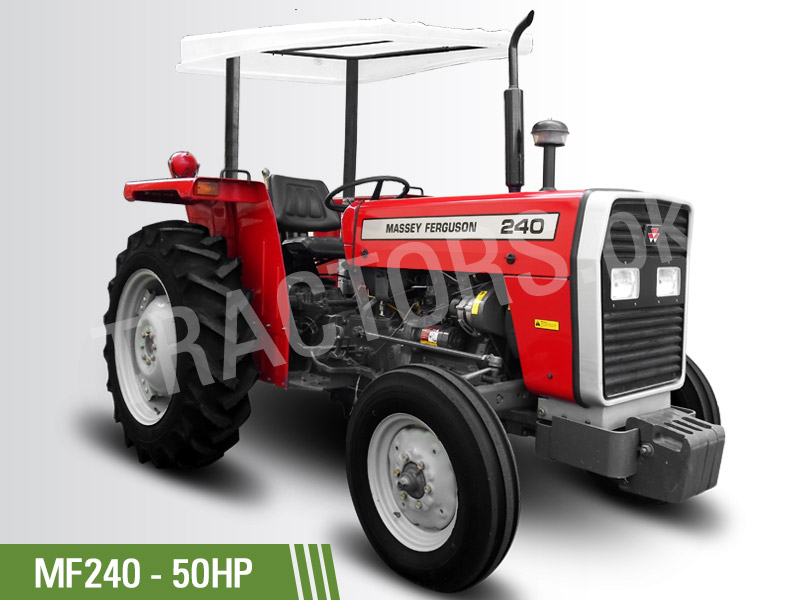 We carry Massey Ferguson and New Holland tractors from 50 hp to 85 hp including MF 240, MF 260, MF 350, MF 375, MF 385 2WD and MF 385 4WD. 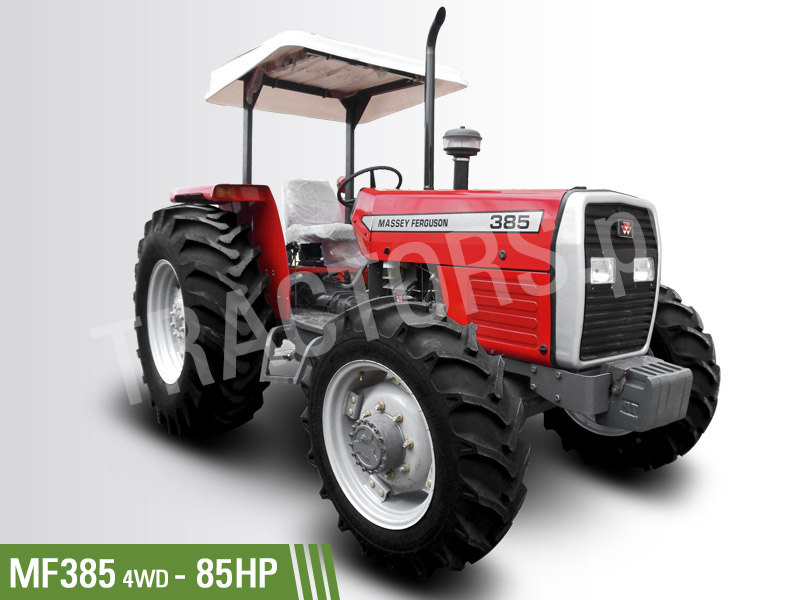 We also carry used Massey Ferguson tractors in top working condition and also tractor implements. We export to all African Countries especially Botswana, Kenya, Tanzania, Zimbabwe, Zambia, DRC, Liberia, Mozambique, Cote d’Ivoire, Rwanda, Ethiopia, Angola, Cameroon, Ghana, Nigeria, Sierra Leone, Burkina Faso, and others.